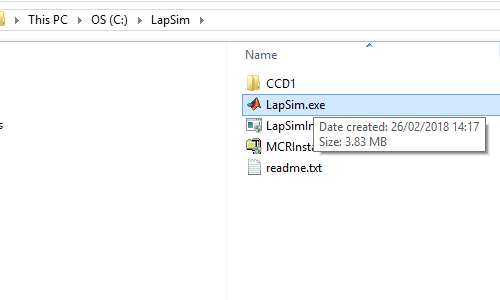 Please create a folder "LapSim" under C:\ and copy the LapSim installation file in there. 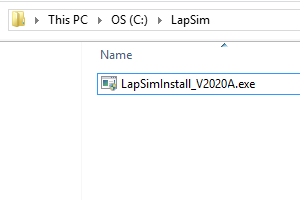 LapSim should not be installed in the "Program Files" folder, because this will cause problems! 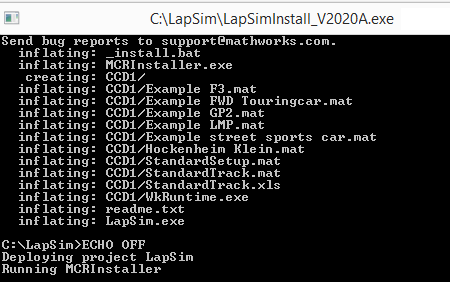 Double click on the LapSim_Install file to start the installation procedure. A dos box will appear which will show the unpacking of the files as is shown in the figure on the right. 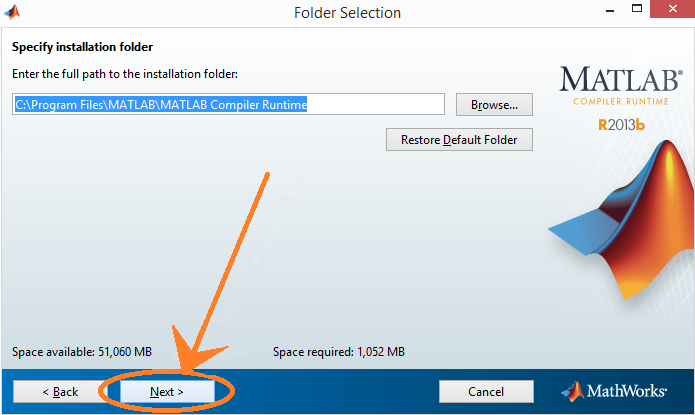 LapSim is completely programmed in Matlab 2013b. 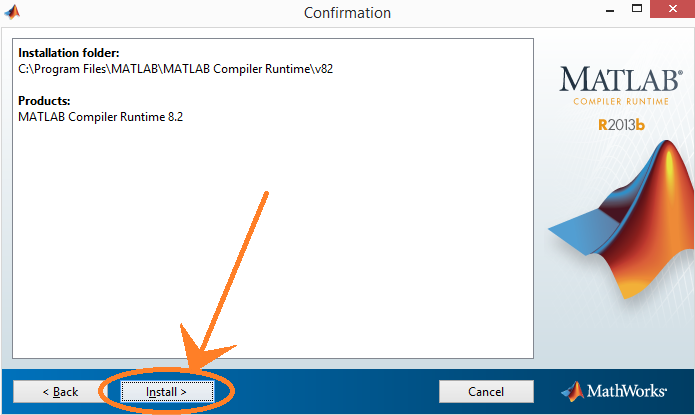 In order to run LapSim, you need the 'engine' of Matlab in the background. 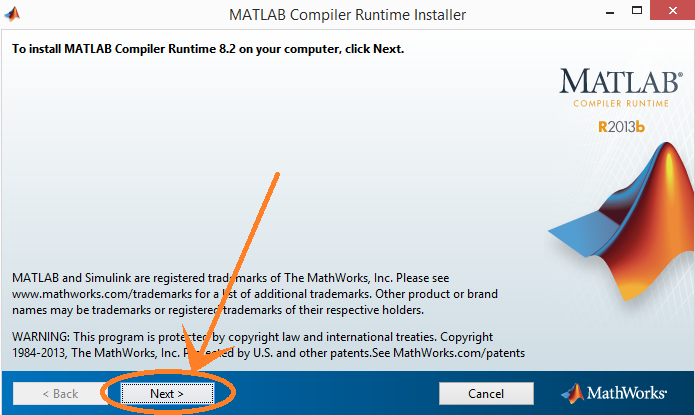 This Matlab 'engine' is called the MatLab Compiler Runtime (MCR). In the installation process, the software will detect that the appropriate MCR is not present on your computer and will ask permission to install it (1st figure). You need to agree with the terms of the MCR. 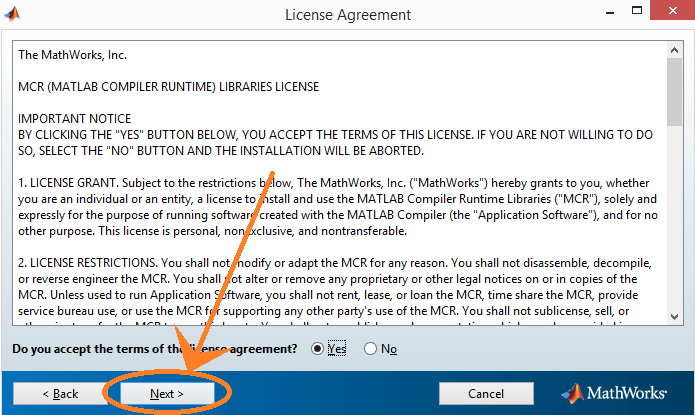 You are asked if you give permission to create new folder: "c:\Program Files\MatLab\MatLab Compiler Runtime" for the installation of the MCR. You subsequently see a screen with the folder where the MCR is going to be installed as well as the MCR version. The installation process is started. This takes quite some time, so please be patient. You will see the progress in the figure as well as the expected remaining time to finish. 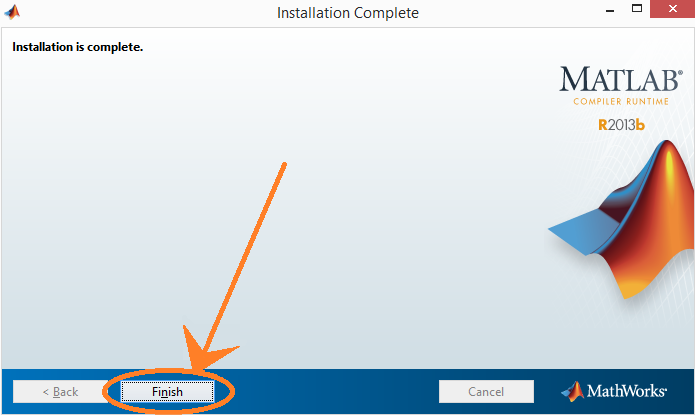 When the installation is completed, the message "installation is complete" will appear. With the installation process finished, your LapSim directory will look like you see in the left figure. Double click on LapSim.exe to start the software. 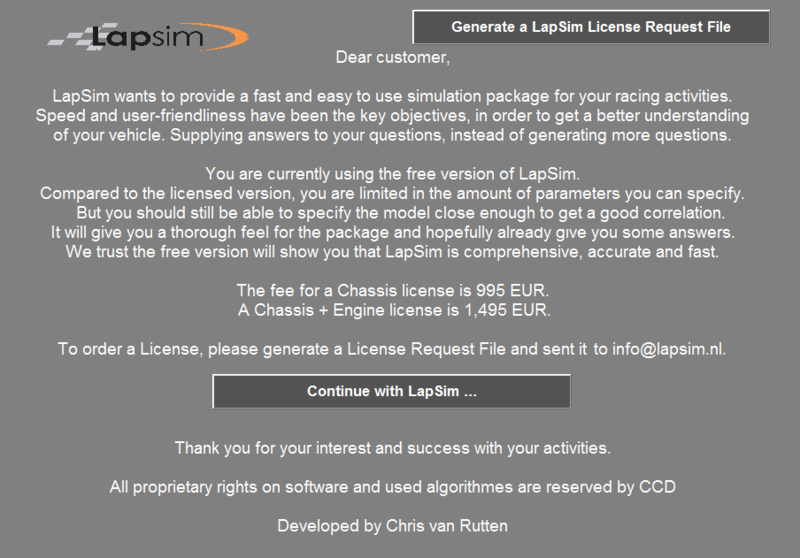 LapSim will perform some initial tasks, so please have a bit of patience again. Finally your screen should look like the figure on the right.